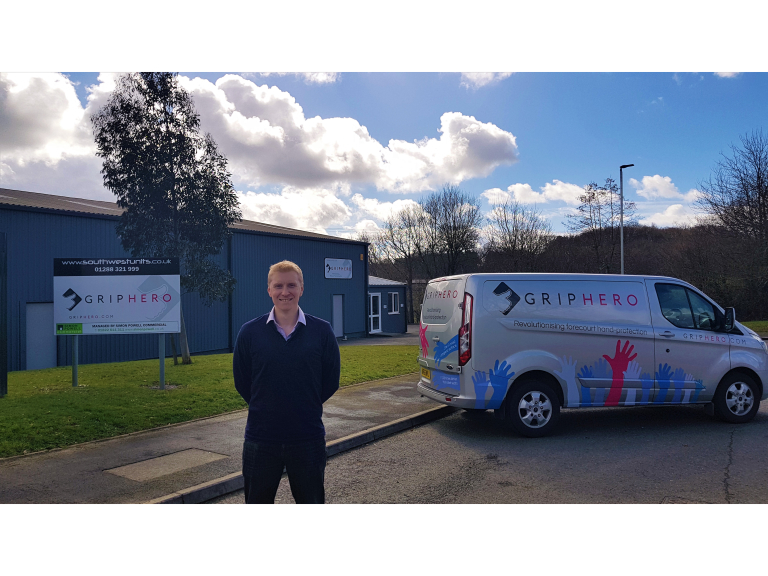 GripHero Ltd, the developer of the world’s first fuel nozzle-mounted hand-protection dispenser, has been shortlisted for the prestigious Tomorrow’s Health & Safety Awards 2019, which honour services and products that have had the biggest impact on the health and safety industry over the past year. The shortlisting is seen as a huge achievement for the Devon-based business, which only launched its revolutionary new hand-protection dispenser at the start of October. Despite being available to the public for less than a month, the awards recognise GripHero’s global potential, and the fact that its dispensers are changing the face of forecourts throughout the UK and Ireland, protecting the health and wellbeing of millions of drivers up and down the country. Praised for its ingenious, yet simple, solution for protecting hands on the forecourt, GripHero’s unique dispenser ensures that hand-protection can be found on each and every fuel pump handle, putting an end to foul smelling, fuel impregnated hands, preventing cross-contamination and the spread of disease, illness and viruses such as flu. GripHero Ltd’s success in the awards will be determined by a public vote, which opens in January 2019. Once the vote has closed in March, the top three winners will be chosen. They will be presented with their trophies later in the year. For more information about GripHero, visit www.griphero.com or call 01837 811035.